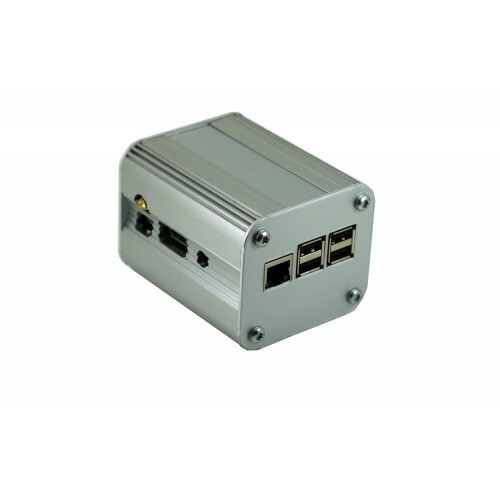 Weighing in at 300g this is one of the most robust industrial enclosures available to protect your project. 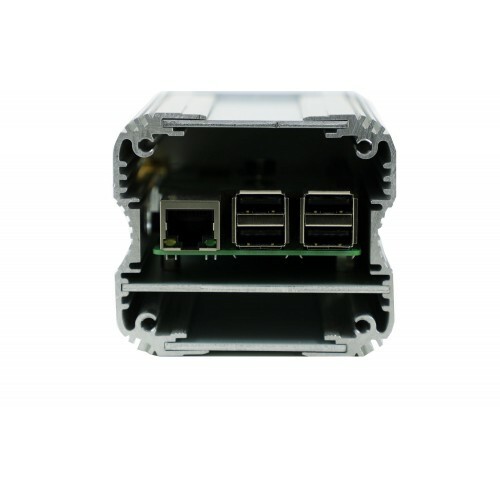 You can literally drive a van over this case with no damage to the Raspberry Pi inside. 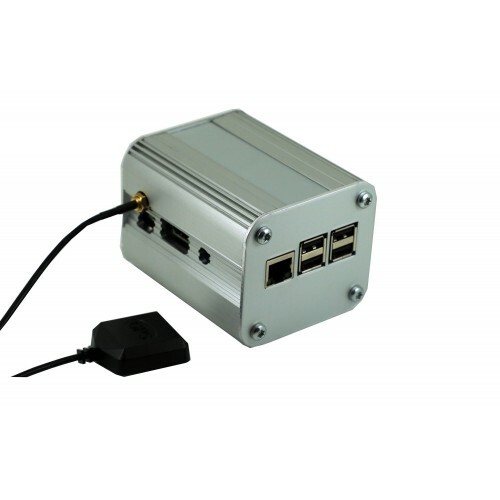 This case is customised to permit the use of our GPS board and antenna to make a robust and insdustrialised NTP server for your network. 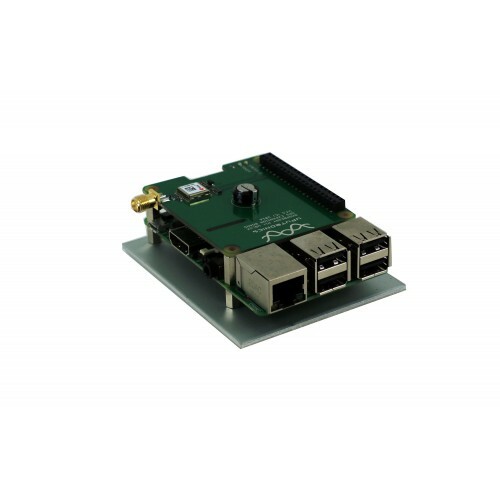 Due to the aluminum end plates on this design Wifi does NOT work when the Pi is installed in this case. 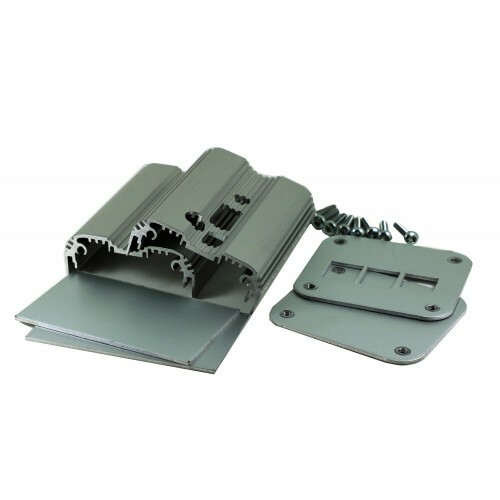 Assembled dimensions 91mm x 78mm x 66mm secured with Torx T20 screw stand offs supplied for the Pi to attach to the plate. You MUST have a Geauxrobot Dog Bone case first (See related items).Each kit can add one stack o.. 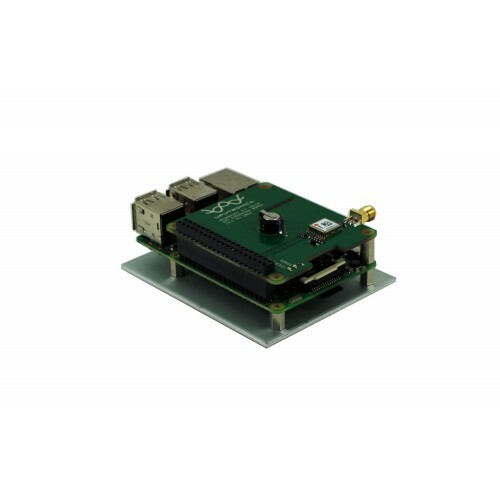 True 2-channel AIS Receiver for the Raspberry PiAIS doesn't have to be expensive. With dAISy all you..